If there’s one thing that Google’s Pixel lineup isn’t known for, it’s for new and unique features. The gadgets have mostly ridden on the quality of their camera, Google’s exclusive branding, and stock Android. However, the Pixel’s do have their quirks, and one of these for the Pixel 2 and Pixel 2 XL is their Active Edge. The feature that first made it on the HTC U11 gives users a unique way to interact with their devices. Now, we’ve got details for the Pixel 3 XL’s Active Edge. The Pixel 2 and Pixel 2 XL’s Active Edge signaled a collaboration between Google and HTC before the pair finally started to collaborate in making smartphones. The feature, despite its hype, allows little functionality, allowing users to silence their gadgets or bring up Google Assistant. Of course, these options are only Android’s default settings; the feature’s functionality can be enhanced with add-ons such as Edge Sense Plus. Given the number of leaks for the Pixel 3 XL that we’ve witnessed, it was only natural that details for Active Edge will surface. They have now and will end up disappointing users who were either hoping for an upgrade or features like those found on the HTC U12+. The smartphone’s ‘Edge Sense’ allows it to distinguish which hand the user is holding the device in, take photographs, and more. As you can see in the screenshots above, Active Edge’s functionality remains the same as its predecessor. There’s a catch to these details, however. The device from which they originate is an early variant of the Pixel 3 XL, supposedly older than the one making rounds on the internet these days. Therefore, Google’s had a lot of time to add changes and upgrades; especially since most new features will mostly require software tweaks and no new hardware. 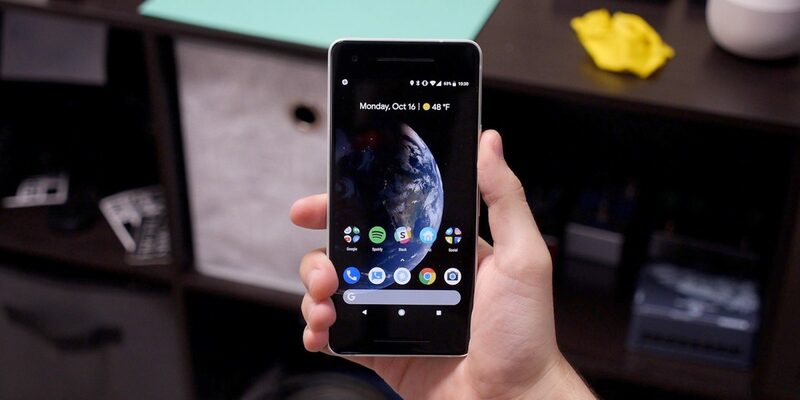 Given Google’s purchased most of HTC’s smartphone talent and IP, the company is in the perfect position to introduce more features to Active Edge on the Pixel 3 and Pixel 3 XL. The HTC U12+ eases user ability for using their gadgets and this is the direction Google needs to take on the Pixel 3 lineup as well. Whether it does, we’ll find out soon enough. Till then, stay tuned and let us know what you think in the comments section below. We’ll keep you updated on the latest.